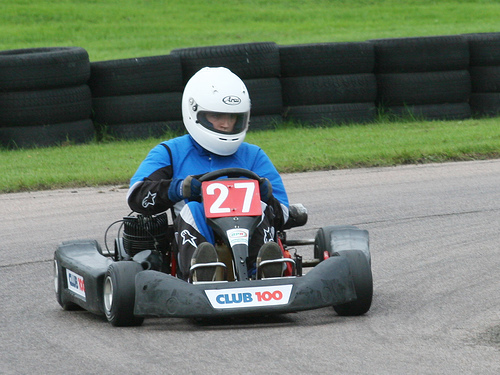 Large outdoor go karting track which caters from beginners to the highest level of karters. Group bookings and corporate events can be arranged here. 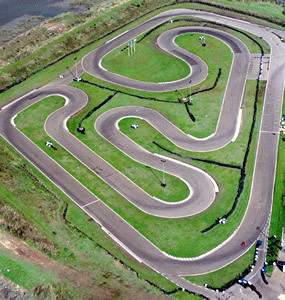 Another great karting circuit in Kent, located in Sittingbourne, 40 minutes from Tonbridge.